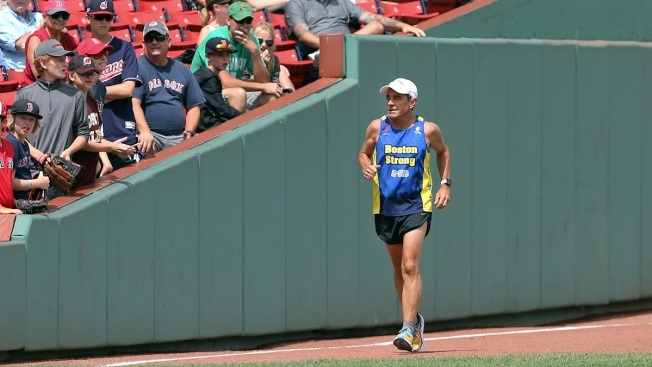 In this Aug. 23, 2018 file photo, Dave McGillivray, race director of the Boston Marathon, runs past fans inside Fenway Park, as he commemorates the last leg of his 80-day run in 1978 to benefit the Jimmy Fund, before a baseball game in Boston. A few months later, McGillivray underwent triple bypass surgery after suffering chest discomfort and difficulty breathing while running. He is cautioning people thinking of running a marathon to talk with their doctors before hitting the road, especially if they have coronary artery disease or a family history of it. 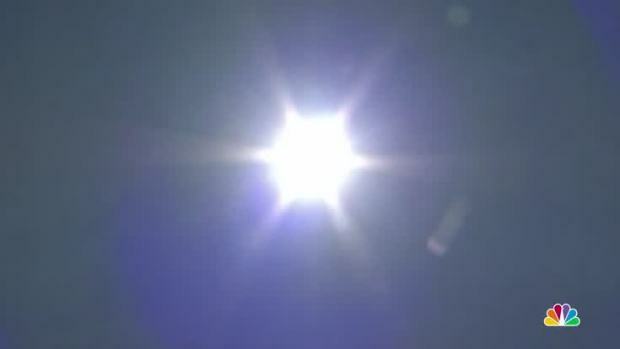 University of Pittsburgh doctors have some tips for planning your outdoor workouts and staying safe during the hottest parts of summer. A double-amputee Marine veteran has gone from learning how to walk again to running 31 marathons in 31 days. 200 runners from across the globe ran in the 13th annual Baikal Ice Marathan on Tuesday in the Irkutsk region of Russia.